We’d love your help. 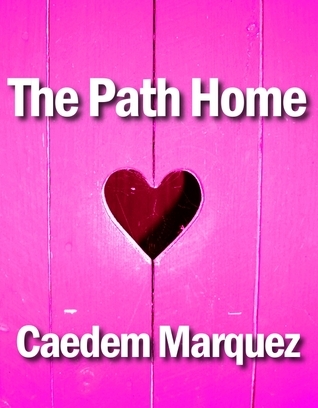 Let us know what’s wrong with this preview of The Path Home by Caedem Marquez. A chance encounter at a bookstore...the start of a sweet love story. When Mr. Dominguez runs into Antoinette at their beachside community bookstore, the connection between them is instantaneous and unmistakable. They seem to be made for each other. There is just one problem. He is a priest, and she doesn't know. Father Dominguez must decide if his true path is with Antoinett A chance encounter at a bookstore...the start of a sweet love story. Father Dominguez must decide if his true path is with Antoinette, or with the God he has always been devoted to. And he must do it soon, before he breaks not only his vows, but also Antoinette’s heart. This novel is approximately 200 pages. 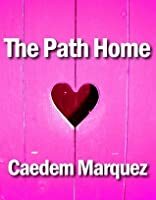 To ask other readers questions about The Path Home, please sign up. This was one of the sweetest books. I hate it took me so long to finish it, (in school and no time to pick up my Kindle)but it was worth the wait. Domingo, Toni, Christopher, and Bishop Marquez were interestin characters, and they all had a valuable role to play in this story of love, life, and faith. Warnin towards the end you're gonna need tissue. This made me cry. I am not a person of faith, but stories like this make me wish I were.